~231~ Trump Admin. 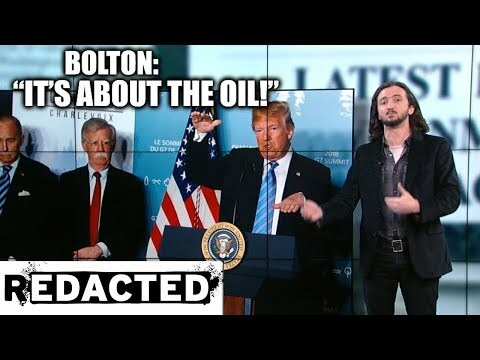 Admits They Want Venezuela’s Oil, Plus Troops In Iraq | We Seek the Truth! The Trump Administration has admitted that the Venezuelan coup is about the oil. Also, planting trees to clean the atmosphere. Chicago police being trained not to discriminate by officers who have been accused of discrimination and former-NSA agents spying on Americans for UAE.